EP3: ‘Mov Clsr’ is the third and final piece in a trilogy of releases, exploring the libraries of Spaceks recent hard drives. 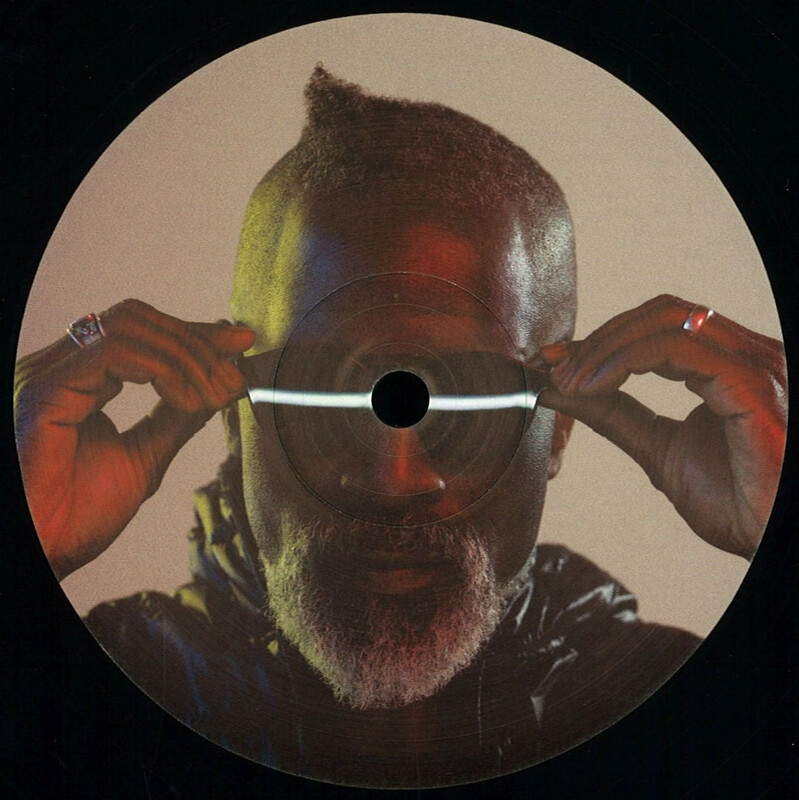 Encompassing House, Footwork, Techno, Garage and Broken Beat the legendary vocalist and producer has amassed a wealth of tracks created mostly on iPhone and iPad. South London to the core yet globally inspired, his off kilter swing and free flowing approach to music has always set him apart from the pack. 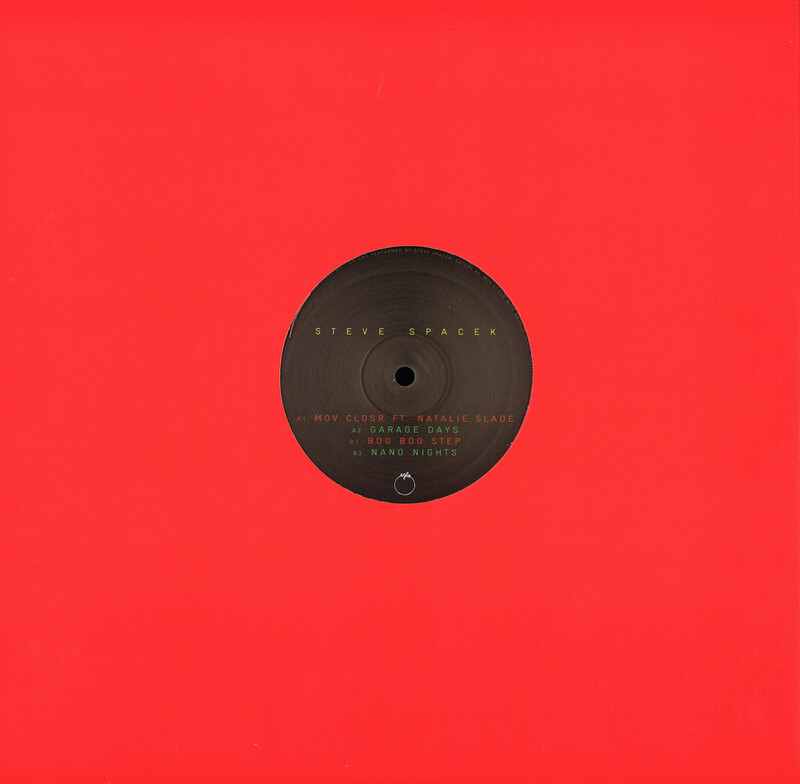 From his work with J.Dilla (Eve/Dollar) to his collaboration with Mark Pritchard as one half of Africa Hitech, Steve Spaceks creative output has always been a million miles ahead.